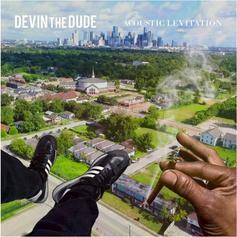 Listen to the groovy opening track from Devin's "Acoustic Levitation." 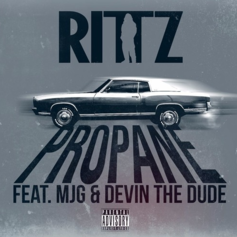 Strange Music's Rittz taps MJG and Devin the Dude for a new single from his forthcoming album "Top of the Line". 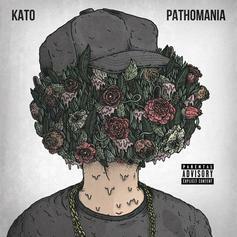 Funk Volume's Kato shares "Breathin" featuring Trinidad James, Dizzy Wright and Devin The Dude. 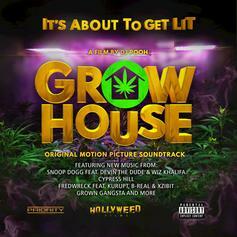 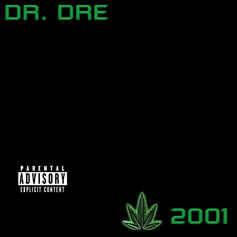 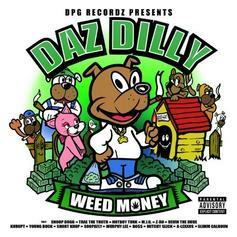 Devin The Dude and Snoop Dogg guest on Daz Dilly's "Blow'd". 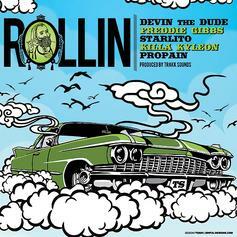 Devin The Dude and Doughbeezy team up for "Lifted". 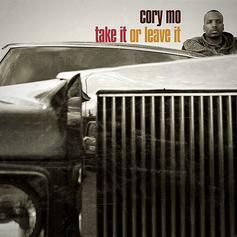 Cory Mo connects with Daz, Devin The Dude and Chamillionaire for this collabo off his new album "Take It Or Leave It" which dropped today. 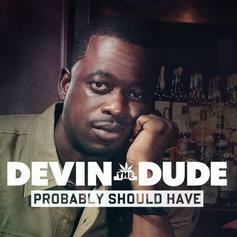 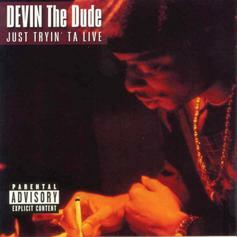 Devin The Dude drops the first single off a forthcoming album "One For The Road" which drops October 8th. 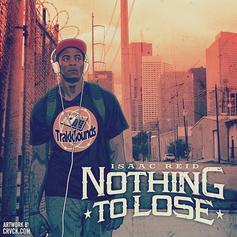 Off Houston, TX native Isaac Reid's debut project "Nothing To Lose." 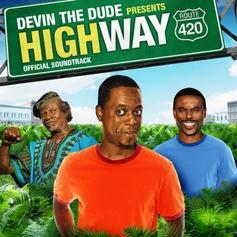 Another smooth one from Devin the Dude's new soundtrack to his film "Highway" which you can grab on iTunes now. 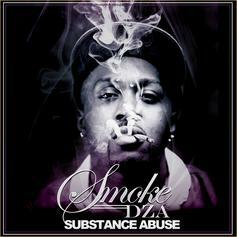 Smoke DZA's tape "Substance Abuse" has been remastered by Nature Sounds and six bonus tracks were added. 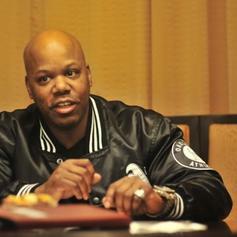 Here's the remastered version of "Marley & Me (Remix)"
off his new EP called "Seriously Trippin"
Too Short's "I'ma Stop" gets a little remix, with 50 Cent and Twista's verses replaced by Slim the Mobster & Baby Bash. 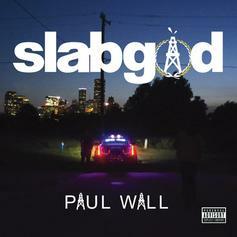 Off of "No Trespassing."